Anyone unhappy with the appearance of a double chin may benefit from Belkyra. 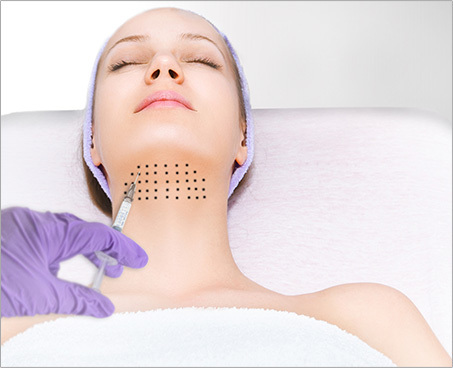 Belkyra is a very safe injectable treatment that has been approved by Health Canada to target the “double chin”. 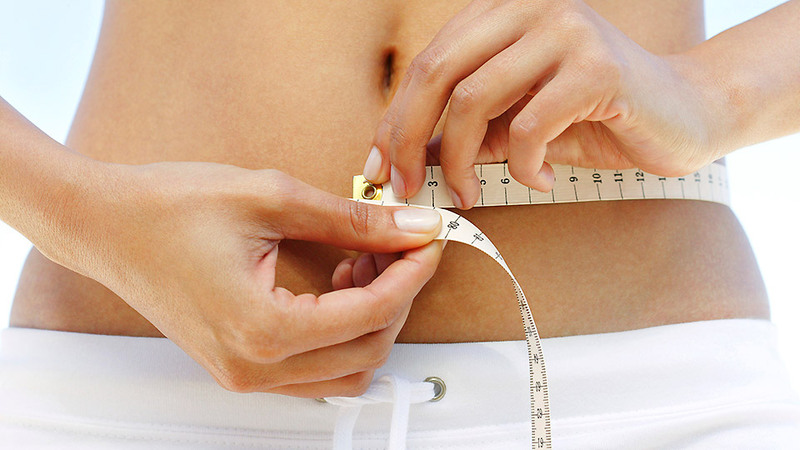 Belkyra works by dissolving the fat found in the double chin. For a successful treatment, patients will be in good health and fully understand the non-invasive treatment plan. Any ethnicity and skin type can see effective results from Belkyra. Contraindications to Belkyra include patients who are pregnant, breastfeeding, those who have a bleeding disorder, as well as those who have an active infection or allergy to deoxycholic acid. In these cases, Belkyra should not be administered. 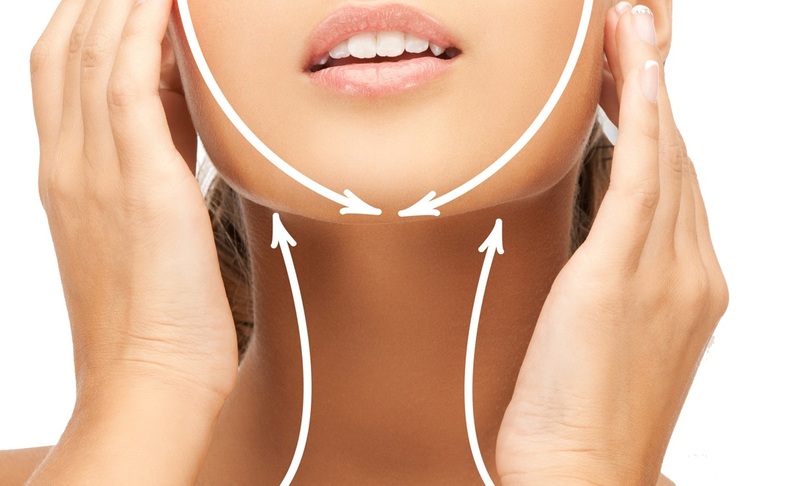 In addition, patients with excess skin or scar tissue under the chin may not be suited for the injectable fat elimination treatment. Caution as well, should be taken in patients who have had prior surgical or aesthetic treatment of the submental area as well. Changes in anatomy/landmarks or the presence of scar tissue may impact the ability to safely administer Belkyra and obtain a desired aesthetic result. It is imperative to let your medical practitioner know what medications, vitamins or herbal supplements you are taking and any medical conditions you have.